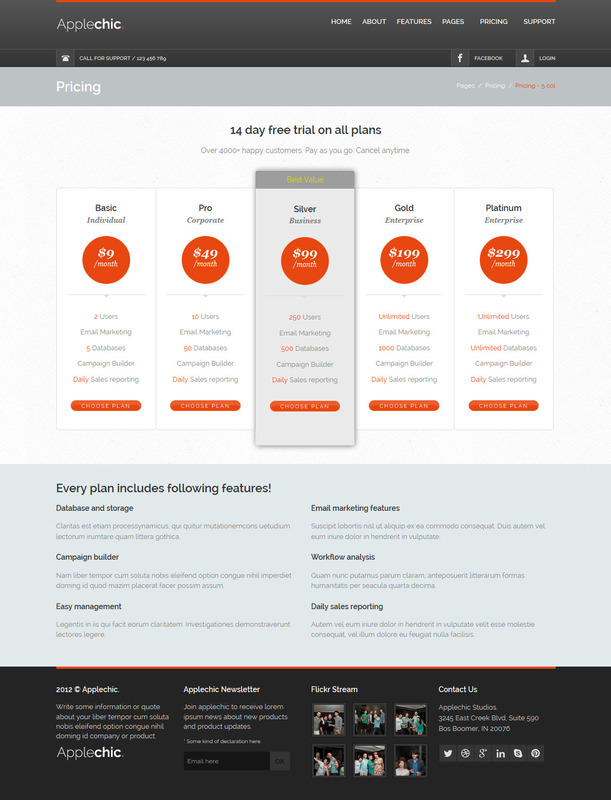 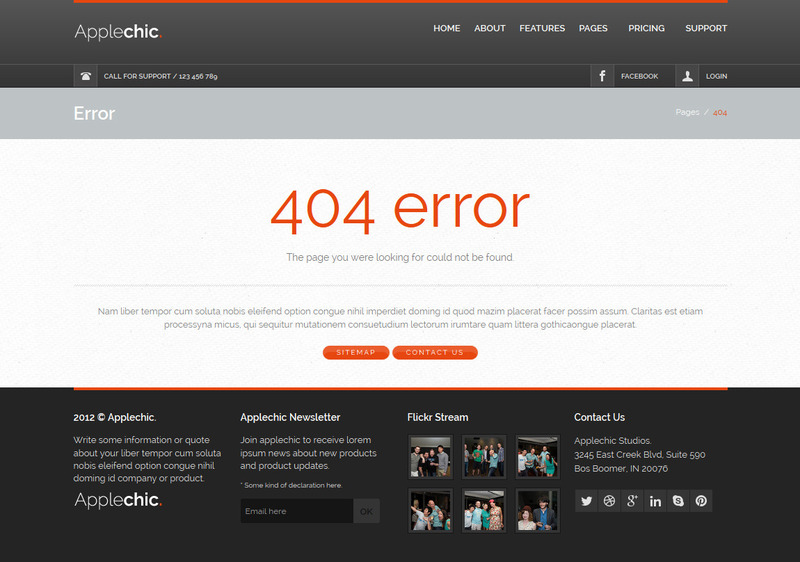 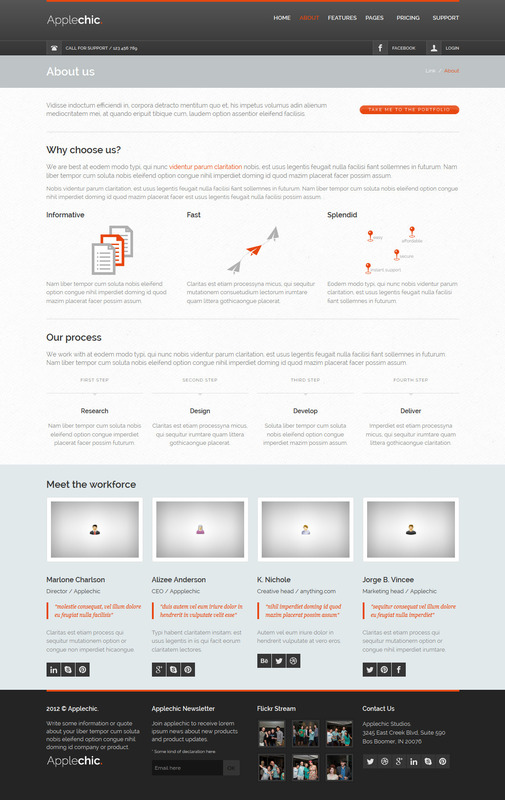 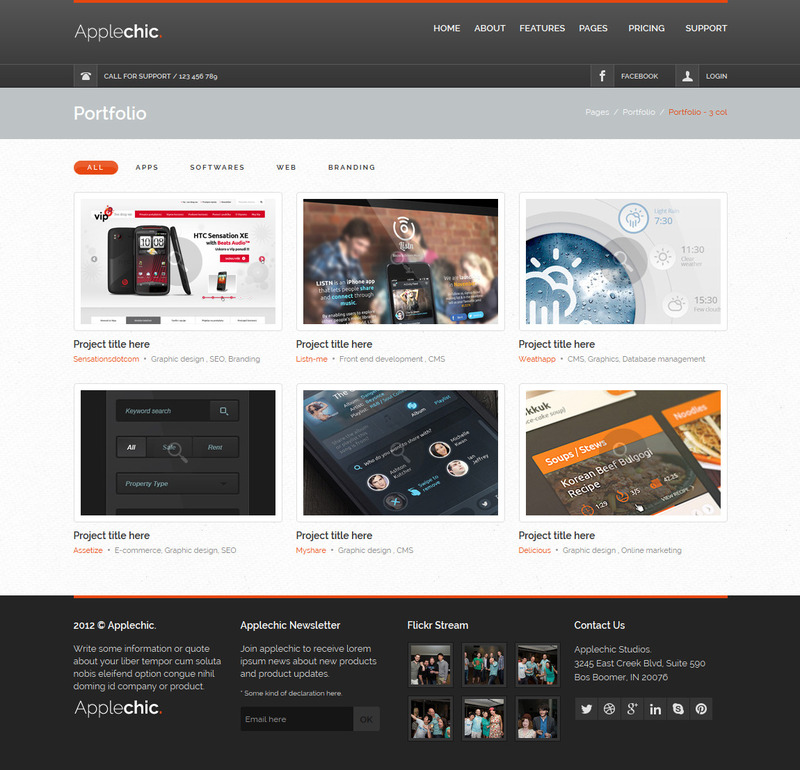 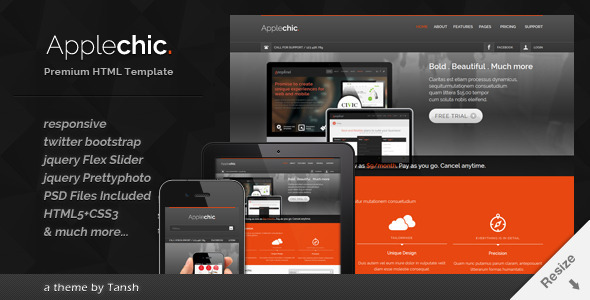 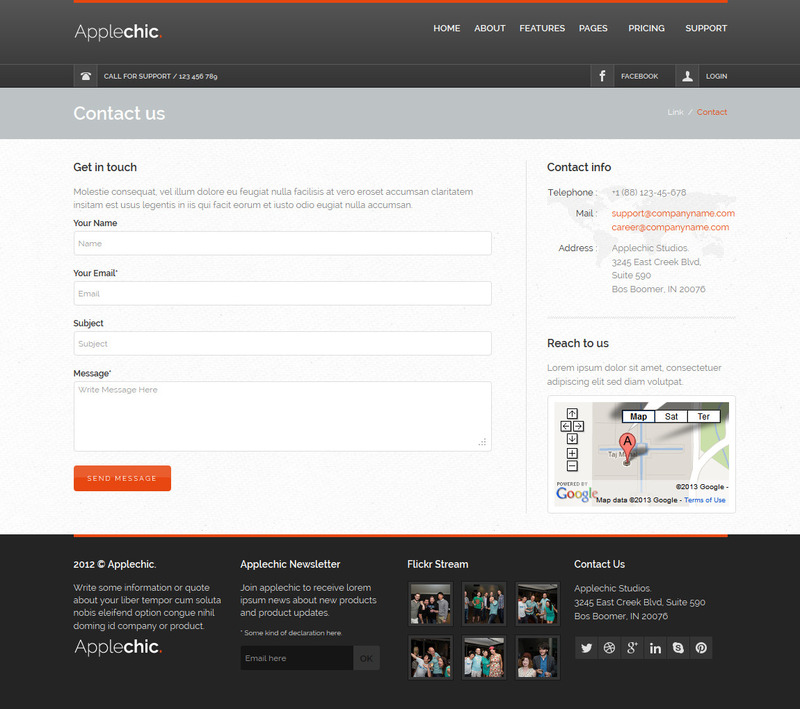 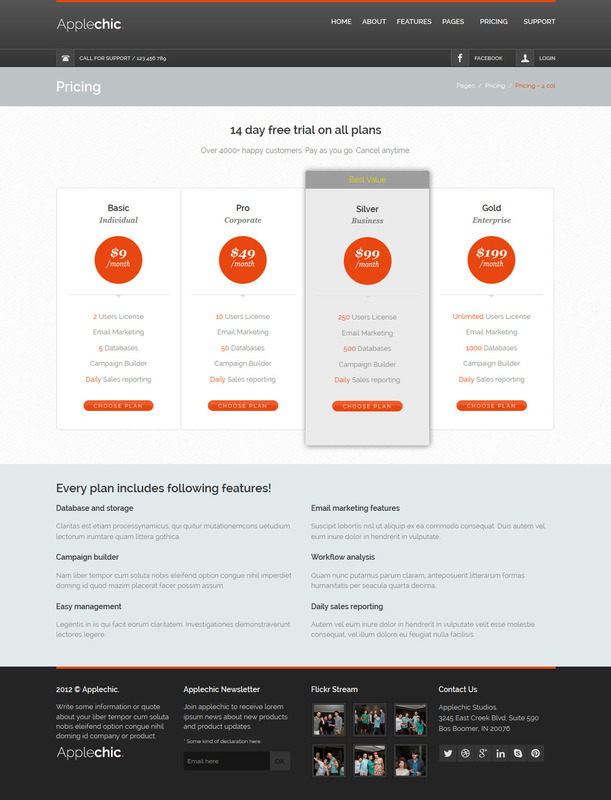 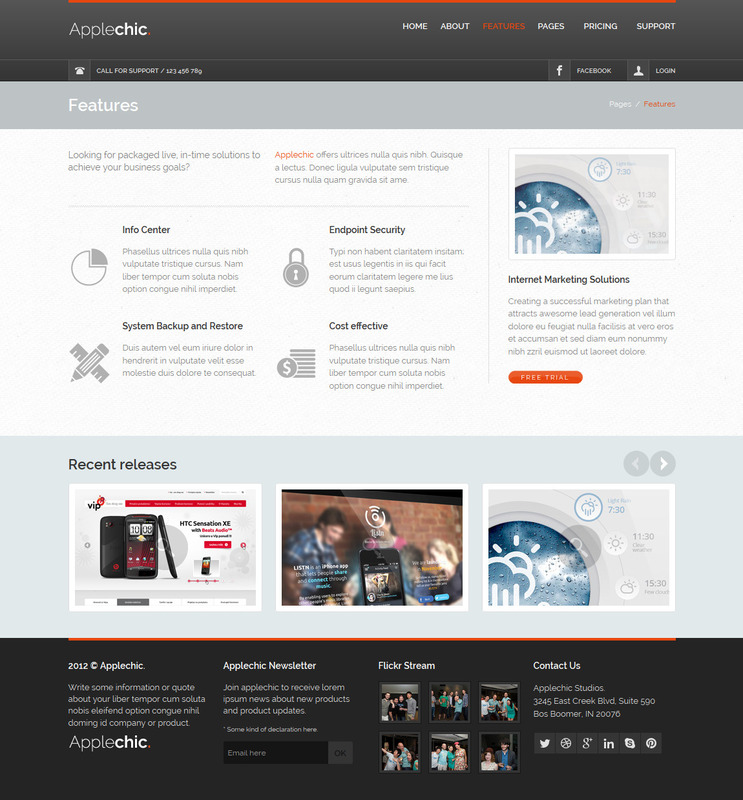 Applechic is a Responsive Software HTML Template. 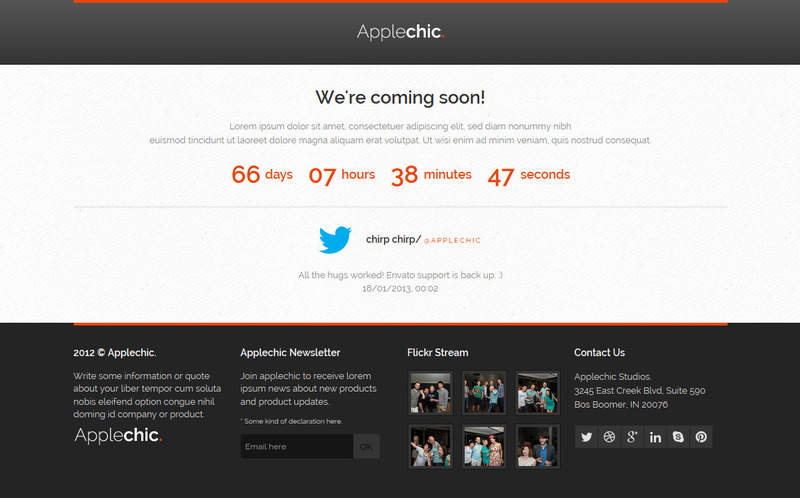 - As IE8 do not support media queries, so it will not be responsive in IE8, it will behave as a non-responsive. 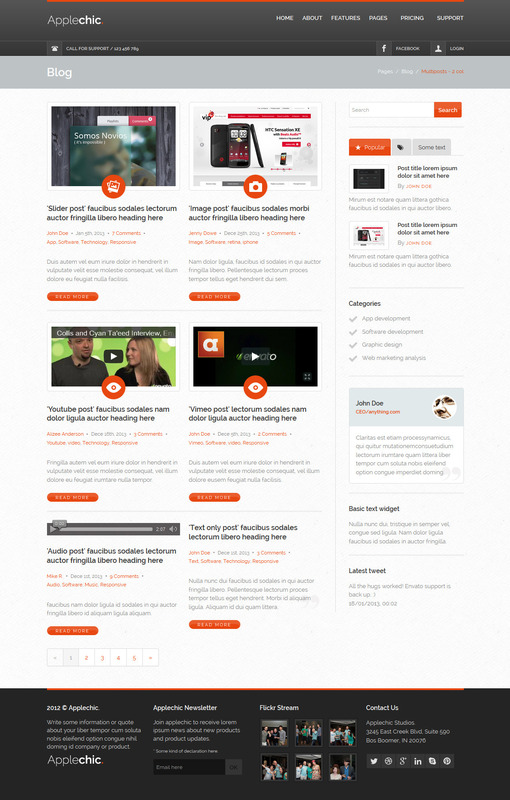 Template rendering may be different in IE8. 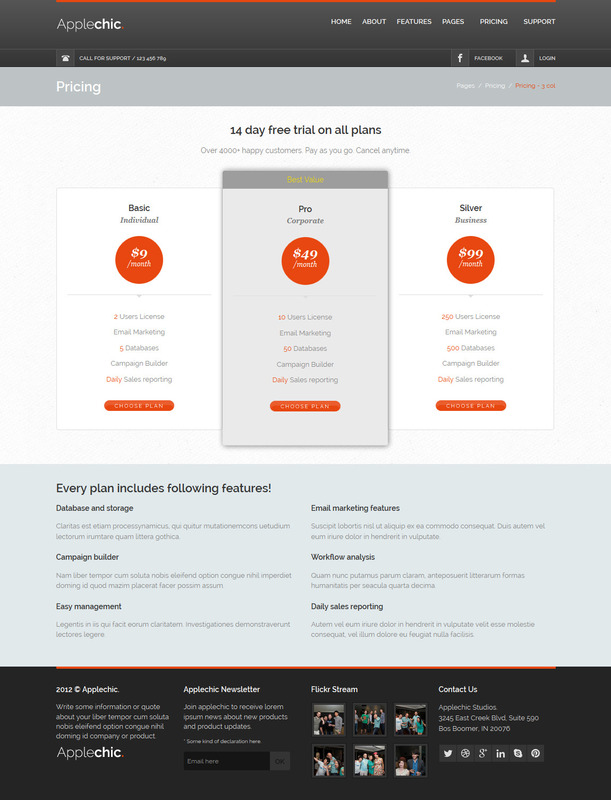 Buyers with older version may refer help document for easy update. 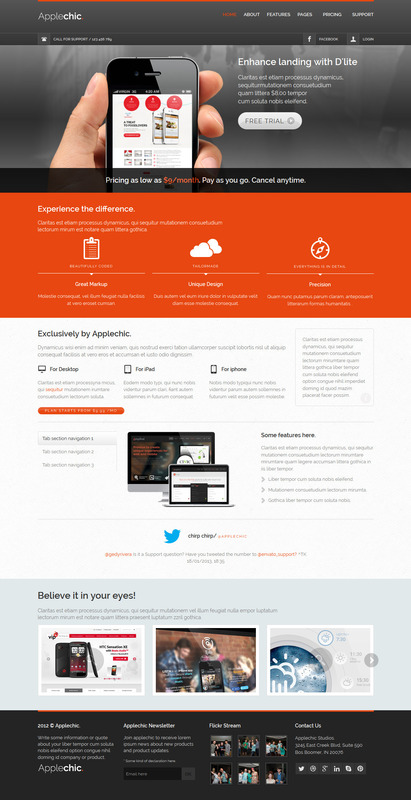 It includes all details. 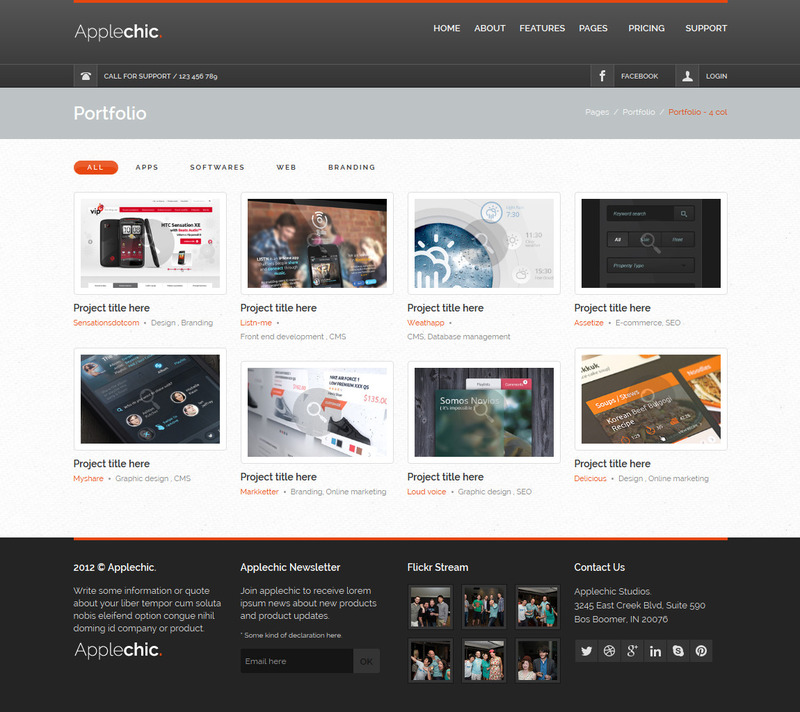 Thanks to Kreativa studio for giving permission to use dribbble shots.